We acquire taste for certain food groups based on the importance placed on our diets and how diet affect our health. A lot of stereotyping is developed in our psyche at a young age that is becoming a part of our adult lifestyle. A lot of these stereotypes are based on where and when we grew up. I grew up on a dairy farm in the 60’s and 70’s, where we had fresh milk, eggs, cheese, churned butter, and where we raised fresh vegetables, and managed a peach orchard. This greatly influenced my favoring of fresh produce and limited my exposures to preservatives in food. The only preservatives that I was aware of as I grew up was the canning that my grandmother did during harvest time of our two gardens and orchard. 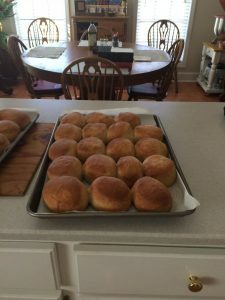 Besides working on a farm, I also worked in my grandfather’s bakery, where our specialty was whole wheat breads and rolls, including cinnamon rolls the size of hamburgers. Products we produced on the farm were used in the bakery, especially the butter and eggs. The body can process natural foods better than it can process foods with added preservatives. 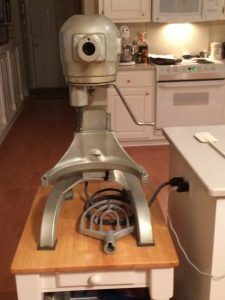 I still do batches of rolls and cinnamon rolls using the same equipment that we used in my grandfather’s bakery. I still have the 200-year old recipe and the Hobart mixture to assist me in batching out five dozen batches of rolls. The whole wheat rolls include a bit of honey for taste and texture. I’m especially busy around the holidays shipping out boxes containing a dozen of the whole wheat rolls and cinnamon rolls. The more natural foods you can eat while cutting back on sugars and starches, the more healthy lifestyle you can have and enjoy. 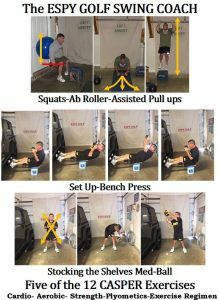 On my website (www.espygolfapp.com) under my Locker Room Library, I have posted the SR925 Diet Program that focuses on natural foods that are low in sugars and starches. Whole wheat breads are included in my SR925 Diet Program. The more fresh foods you can use in your cooking and baking, the more healthy lifestyle you can enjoy. I have a few staple items that make up my diet. Among these are pinto beans, beets, sweet potatoes, salads, whole wheat breads, and for my meat, chicken that I grill on my oven grill that I designed. This oven grill gives the chicken that charcoal grilled flavor, without the flare-ups, dry texture, and unevenly baked chicken. The fresh foods that I used in my SR925 Diet Program can be obtained from your local farmers market that I encourage you to support. These farmers markets bring fresh food to your table and help you and your family establish a healthy diet. If a farmers market is not available or open on certain days or for certain times of the year, you can also visit THE FRESH MARKET Grocery Store that has some of the best sweet potatoes and fresh chicken. Even some nurseries have a selection of fresh fruits and vegetables for sale. Frozen vegetables are also a great source and alternative to fresh vegetables. Using the SR925 Diet Program, I have lost 8-inches in my waist. This represents 45- pounds, that I have kept off, since Nov of 2014. 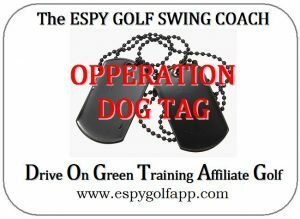 This is absolutely FREE for you to access off my website (www.espygolfapp.com) and at the end of this article. Obesity is now a major health risk among kids. Losing the weight was just one benefit of the SR925 Diet Program. The other benefits include lower blood pressure, lower glucose levels, more energy, and more flexibility. Along with the SR925 Diet Program, I follow the CASPER Fitness Program. 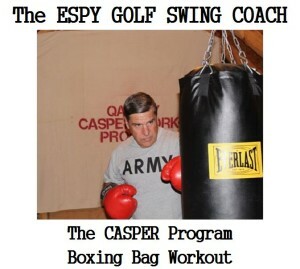 Along with the 12 elements that compose my CASPER Fitness Program, I also walk the golf course. I can walk between eight to nine miles per round. This provides me with 32 miles per week with aerobic exercise. 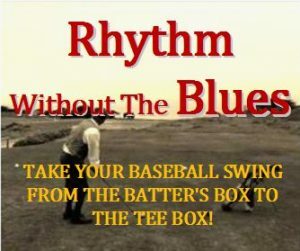 The benefit of walking the golf course is that you don’t realize the amount of exercise you are receiving. I still remember what Brooke Henderson’s father told her about pursuing Hockey as an athletic activity. He asked Brooke, How many hockey players still have their teeth at age 30? 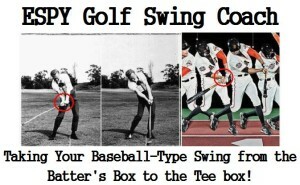 Golf is a great athletic activity for schools, especially for a homeschool curriculum. 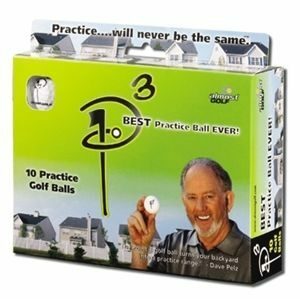 The main reason to consider golf as a great athletic activity in a homeschool is that golf can be play as a team or as an individual sport, with very low injury exposure. 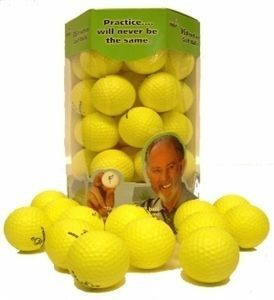 Golf is more than a sport to develop one’s physical ability of coordination and confidence, but also to develop one’s mental capability in learning. 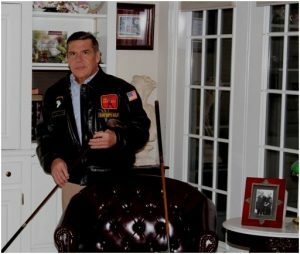 An athletic program is critical for learning and preventing certain mental issues, like Alzheimer’s and can help treat PTSD in our Veterans. 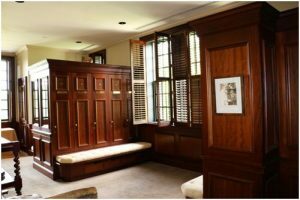 Please visit the Locker Room Library on my website: www.espygolfapp.com to access my SR925 Diet Program FREE, where I lost eight inches within nine months. I have also been able to keep off 45 pounds since 2014. 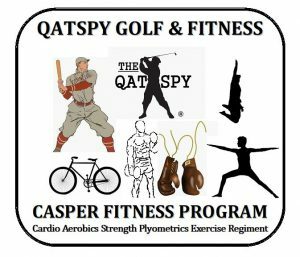 In conjunction with my SR925 Diet Program, I follow an exercise program called the CASPER Fitness Program. 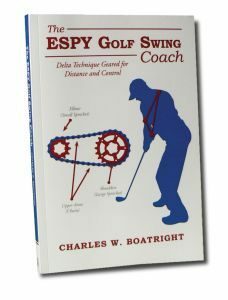 Along with this fitness program, I cover three elements based on a basic golf swing sequence that is contained in my book, The ESPY Golf Swing Coach.